Balwyn Health Care is thrilled to have Dr. Jane Sheedy who is qualified to manage skin cancer and dermatology conditions. She offers comprehensive full skin cancer checks and skin cancer education. Jane enjoys all aspects of General Practice, but has special interests in obstetrics & gynaecology, dermatology and skin cancer. She is currently studying towards a Masters in Skin Cancer Medicine, an area in which she has a number of qualifications already. She also has completed additional training in Mental Health. 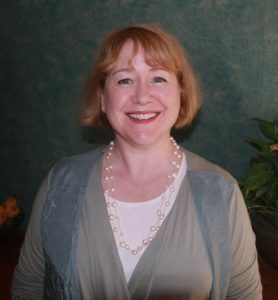 Jane grew up in Melbourne and graduated from Flinders Medical School in Adelaide in 1995. Prior to studying medicine Jane completed a science degree at Melbourne University majoring in microbiology and immunology. Jane has experience working in hospital and general practice environments in Adelaide, Jakarta, Townsville, Canberra and Melbourne. 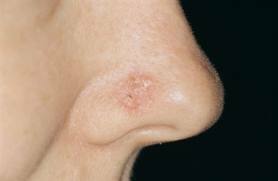 excluding non-melanoma skin cancer (1), melanoma is the fourth most common cancer in both women and men. 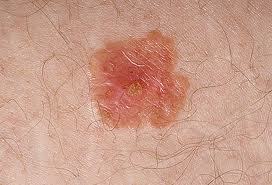 Previously had a skin cancer and/or have a family history of skin cancer, especially melanomas. 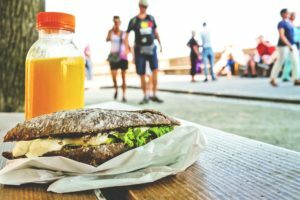 Spend lots of time outdoors, unprotected, during their lifetime, including working outdoors. Any skin spot that you are worried about. We recommend a full body skin check at least every 12 months, and more if you are at higher risk of skin cancers (see above). 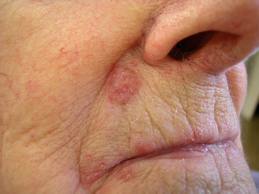 Dr. Sheedy is experienced and trained at skin cancer removal. The procedure is usually simple and will be explained by her. For this procedure, a local anesthetic is used to numb the area, and then the skin cancer is excised along with some of the healthy skin tissue around it (margin). After the cancerous area is removed, the incision is closed with stitches. 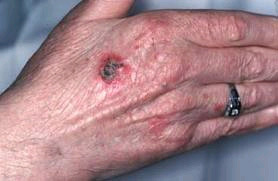 If the incision is large, sometimes a skin graft or flap is required. Can you tell which ones are malignant? 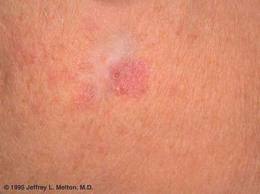 Below we have placed some images of common skin blemishes.Do you know which ones are benign and which ones are malignant? 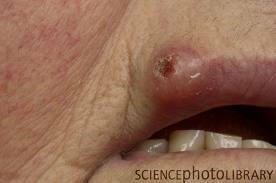 The answer is that all of these images show malignant skin conditions. 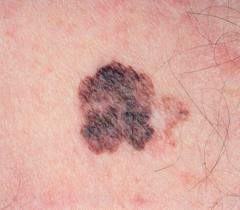 The first three are melanomas, the second three are basal cell carcinomas and the final three are squamous cell carcinomas. 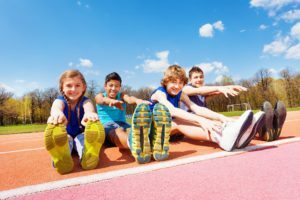 It can be difficult to determine if the lesion is serious without the help of an expert and so Dr. Sheedy will be able to assist you with a comprehensive and thorough assessment. To book an appointment or discuss any skin changes, please call 98594188 and ask to book into see Dr. Sheedy.